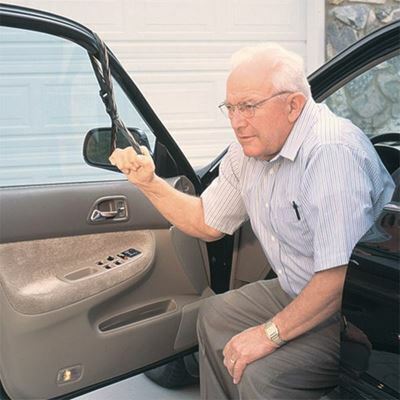 CarCaddie attaches to the frame of most vehicle doors, and offers balancing support for persons entering or leaving their cars. 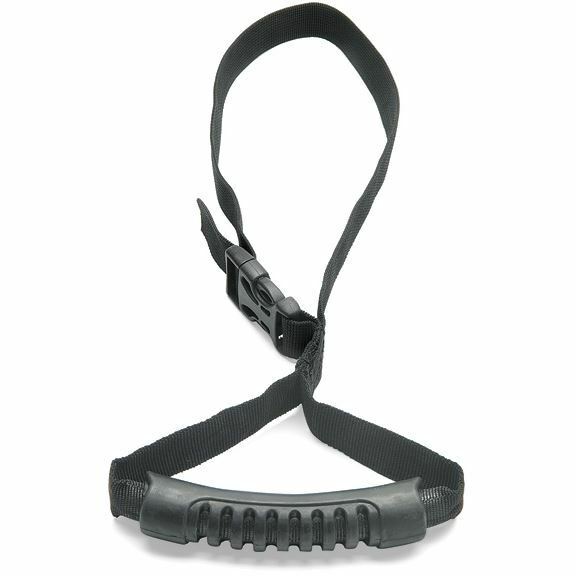 Adjustable strap is made of quality nylon for long-lasting use. Soft, cushion grip fits comfortably in the hand.